Susan always knew she wanted to be in real estate. By the age of 21, Susan had already worked 3 years in the Real Estate Business and became an Associate Broker – the local newspaper reported her as being the youngest on record! Growing up in the real estate industry, Susan brings a deep wealth of knowledge and expertise to Your Main Line LifeStyle team. She has a strong understanding of the market, especially the Main Line, and knows it takes dedication and hard work to help her clients reach their housing goals. 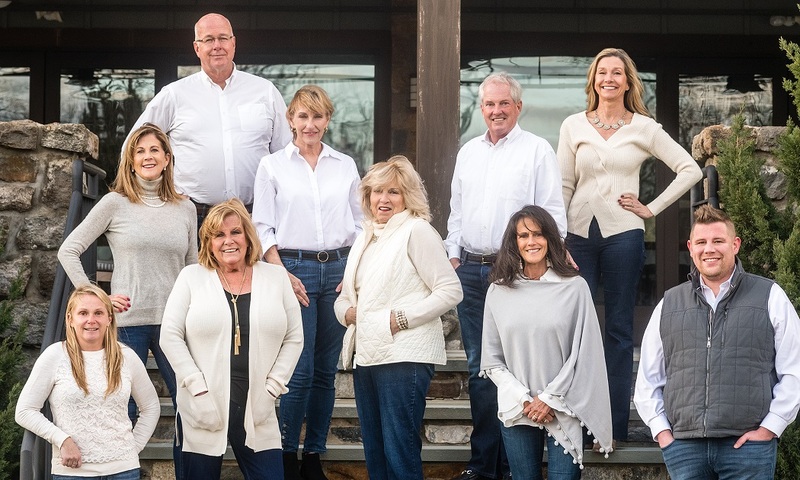 For over 30 years, Susan has worked with the top builders, developers and architects – being part of a team creating some of the best homes on the Main Line. Susan is expert in all facets of real estate, but she has a special niche for new construction. She has received numerous awards, including “Sales person of the Year” and “Sales Manager of the Year” by the Home Builders Association of Chester and Delaware Counties. She knows what it takes to have an idea on paper and then turn it into a beautiful home. Susan also has experience in creating and staging model homes – she has a knack for making every room, of every house, pop. Susan resides in Chester County and loves helping her clients find their own piece of the Main Line lifestyle. “We’re so fortunate to have the Main Line – an incredible location that allows you to enjoy great restaurants, shopping, and schools – it is “the place” to be, plus it’s just a short drive to Center City & the shore!” adds Susan.